Brigadier General Dean Hopgood: [with great concentration] Boone. Brigadier General Dean Hopgood: I'm going into the next office. Brigadier General Dean Hopgood: [breaks into a sprint, slams into the wall, falls over] Damn it. Courtesy of Chrysalis Records Ltd.
Q: Is "The Men Who Stare at Goats" based on a book? Q: What does the title, "The Men Who Stare at Goats", mean? Q: Was the movie based on a true story? Terrific movie! 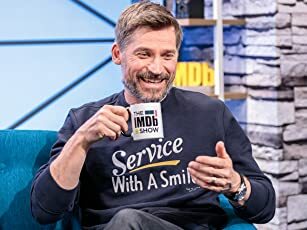 Hilarious, smart and interesting. 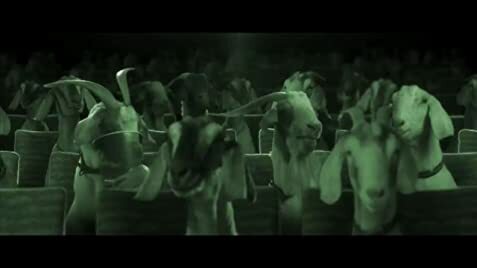 I just got back from seeing "The Men Who Stare at Goats" at the Woodstock Film Festival. I walked in knowing the main plot, and I expected it to be pretty good because of the great actors it has, the premise of the story and the music used in the soundtrack. My expectations weren't only met, but they were greatly exceeded. The story follows a broken-hearted journalist (McGregor) who goes on the job to Iraq to prove to his ex-wife he isn't weak or frail. There, he meets Lyn Cassidy (Clooney) who is a "psychic" soldier for the US government, trained by his hippie instructor Billy (Bridges) to use his mind, peace and love to overcome hairy military situations. The story is the two mens' adventure together. The movie is essentially broken down into I'd say 3 parts. The first part is the main story of the journalist and Lyn as they travel in Iraq on a special mission Lyn is on. The second is the very humorous back-story of the history of the creation and existence of the "psychic soldiers" of the military. When I say "back-story" and "history" I mean the main background to Lyn and Billy's character, as well as the main antagonist of the story, played by Kevin Spacey. The third part is the first person narration provided by Ewen McGregor about the things that are going on. He offers insight into his mind and opinions on the things he says and of himself and Lyn as the story progresses. 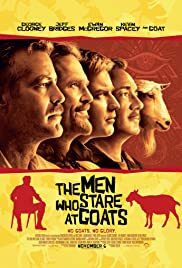 The Men Who Stare at Goats is a very hilarious movie, with many quotable lines and excellent acting by the entire cast. The story is very unique and the film uses that as a great advantage to itself in setting up the humor. The characters are very real and are taken to heart right away. 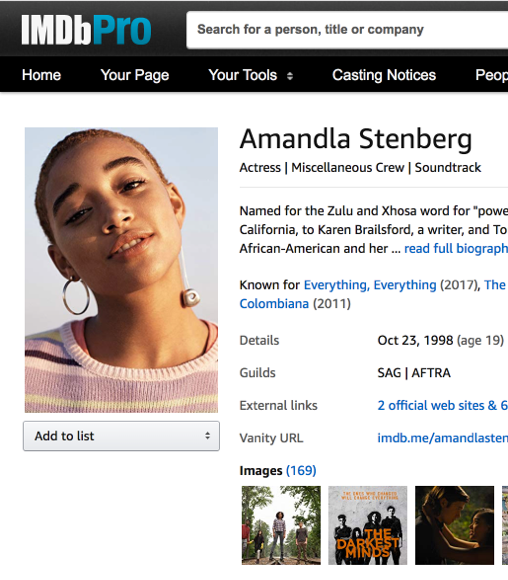 The film is funny, intriguing, smart, witty, fast-paced, emotional, enjoyable and inspirational. I highly recommend it to any Ewen McGregor, George Clooney, Kevin Spacey or Jeff Bridges fan, for fans of those men will not be disappointed with the acting and mannerisms of the characters those actors portrayed. The Men Who Stare at Goats is a very fun movie to see in theaters and everyone in my audience were cracking up laughing many, many times. It is a movie for casual movie goers and film aficionados alike. Go see it. 281 of 436 people found this review helpful. Was this review helpful to you?